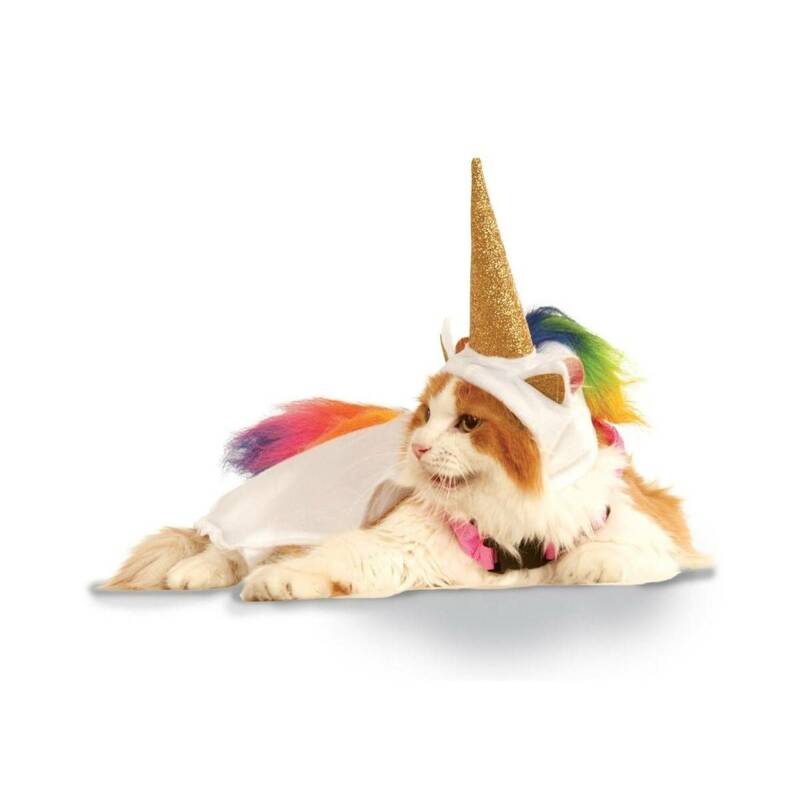 Your little pal will magically light the way with this Light-Up Unicorn Cape Pet Costume by Rubie's! 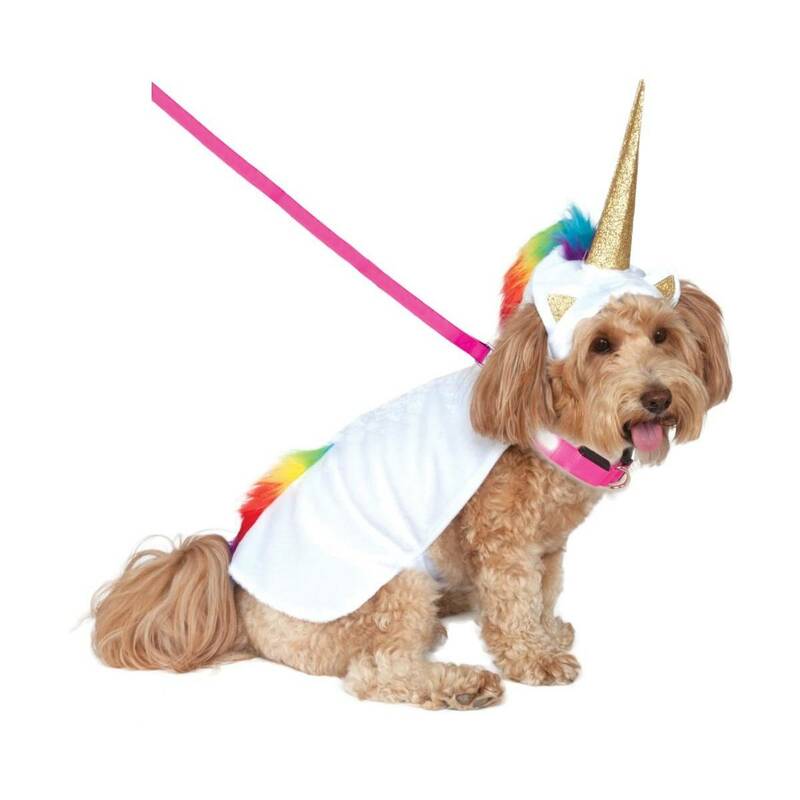 Your little pal will magically light the way with this Light-Up Unicorn Cape Pet Costume by Rubie's! This outfit features a cape attached to a light-up collar that has Velcro closures on the belly for a secure fit. A matching headpiece is also included. Contains a headpiece and cape with light-up collar.